Likely one of the most iconic Italian cookies and are also known as Cantucci. This cookie originates in Prato, a city in Tuscany. The meaning of biscotti is “twice-cooked” and they are oblong-shaped, dry, crunchy, and may be dipped in a drink, traditionally red wine or coffee. In this class we will also focus on tempering chocolate for decoration. Polenta is a staple in Northern Italy and was born as food for the poor (cucina Povera) in Roman times. Creativity flourished with this ingredient trying to make it tastier and provide more variety and therefore it was used in many dishes, sweet & savory a like. In this class we will focus on the sweet and also focus on learning to free-hand pipe these cookies into a S shape. 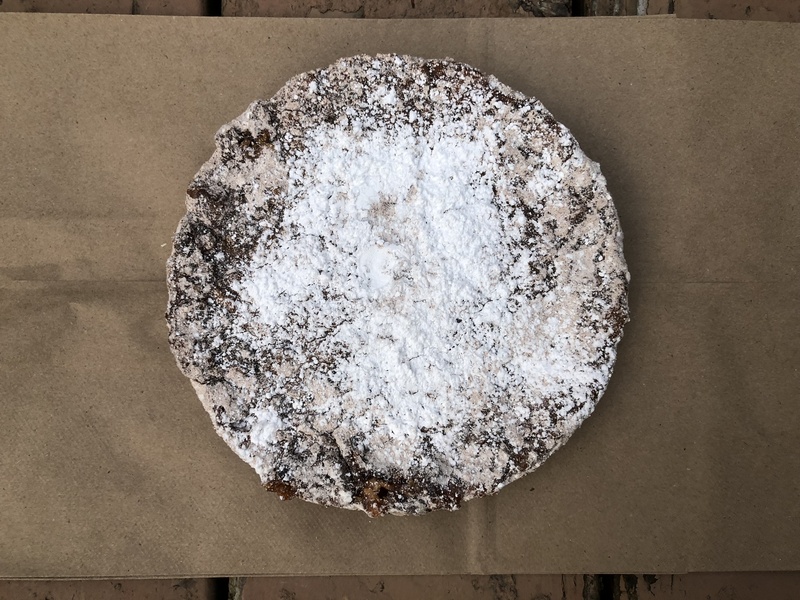 Panforte: This is a traditional Italian Christmas “fruit cake” native to Siena (Tuscany). It is a cross between a cake and a candy with spiced dried fruit and nuts. With hints of ginger, this was considered an extravagant delicacy and was only created for the most holiest of Italian occasions, Christmas. Pizzelle: Pizzelles are the oldest known cookie. The name comes from the Italian word “pizze” for round and flat. Many different cultures have adapted this cookie and re-named it accordingly. In Scandinavia they are also known as Lukken and the Krumcake is baked using a similar iron as the pizzelle. The pizzelle iron, which resembles a small variant of the popular waffle iron is held by hand over a hot burner on the stovetop. Typically, the iron stamps a snowflake pattern onto both sides of the thin golden-brown cookie, which has a crisp texture once it is cooled. Lemon Ricotta Cookies: Ricotta in baked goods will make the dough even fluffier than usual, with a surprising sweetness that proves irresistible. Italians do not waste anything, which is why ricotta, a whey cheese made from milk left over from the production of other cheeses, can be so commonly seen in Italian recipes. 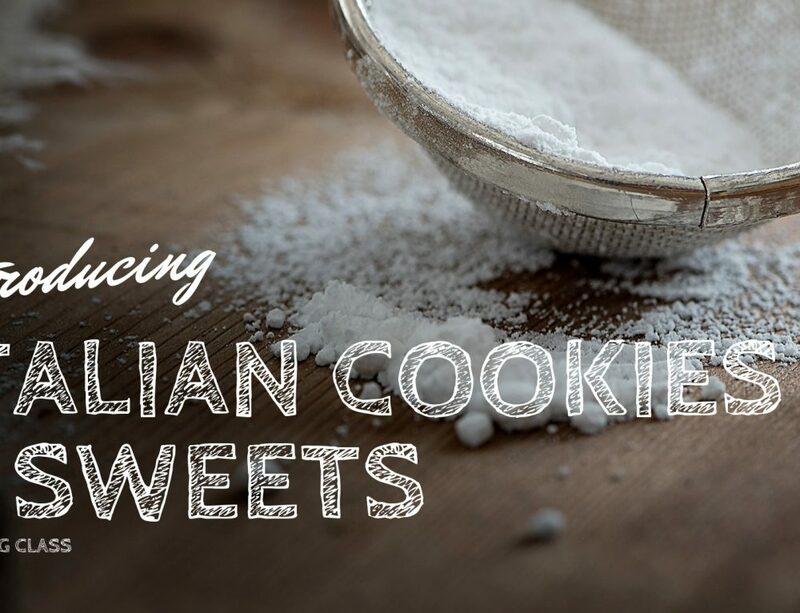 Combine ricotta with lemons, which were in abundance in Italy, especially along the Amalfi Coast and you will get the most irresistible cookies, we dare you just to try one. 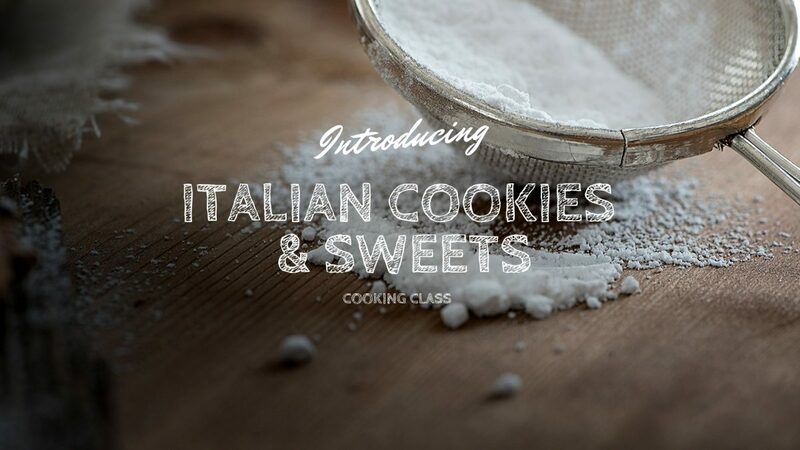 In this class hand on cooking class, you will be getting your hands dirty in the historical main venue, learning how to make Biscotti & Italian Polenta Cookies. 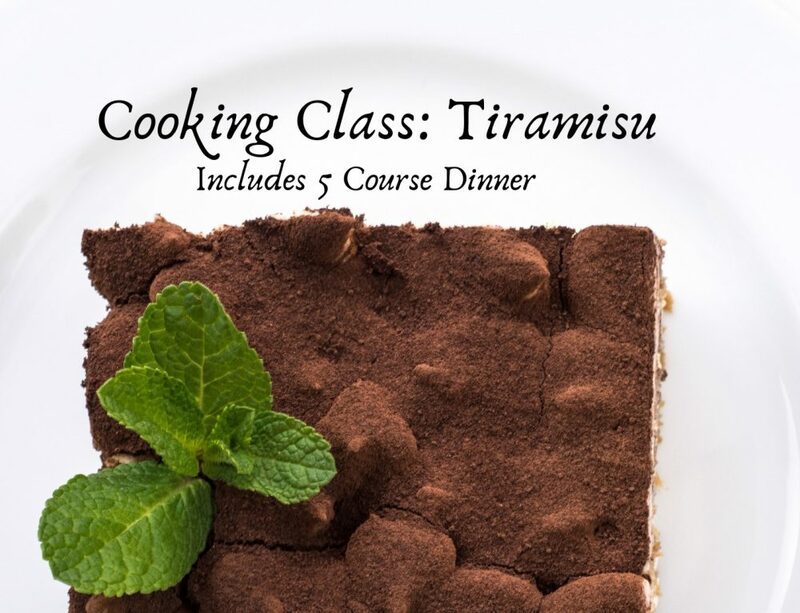 Class culminates in a delicious meal, inside the historic Commellini Estate’s Main Venue. +Coffee and tea are included all other beverages will be available for purchase. Consider our Caffé Corretto Cocktail, or the “correct” way to drink coffee with a splash of liquor. +There is no meal provided in this cooking class, however there is a tea time with additional Italian Sweets to sample. Please see above. +The class, including tea time takes approximately 3 to 3 1/2 hours. +Commellini Estate will provide all the kitchen equipment and supplies.